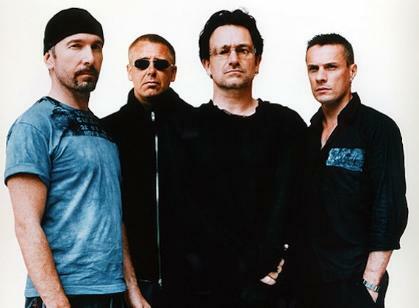 Renowned Irish rock band U2 and The American Ireland Funds announced in 2009 that they were to establish a national music education program to help children and young people access music tuition in their local area. The Ireland Funds website reports that U2’s Adam, Bono, Larry and The Edge said: “As a band, we believe music tuition should be available to anyone who wants it, whatever their background. We want to help to make this happen for Ireland’s children and young people - our ‘music generation’ of the future. According to Hotpress.com, the Department of Education are to start helping fund the Music Generation project. U2 and The Ireland Funds have announced that they will introduce the program to young people in Ireland through a €7 million initiative, a lead gift of €5 million from U2 and an additional €2 million to be raised by The Ireland Funds. “The Department of Education and Skills will commence funding the initiative on a phased basis from July 2014,” confirms Minister Ruairi Quinn. Minister Quinn was speaking at the launch of Developing Diversity In Music Education In Ireland, a two-year initiative that’s being run in association with St. Patrick’s College.